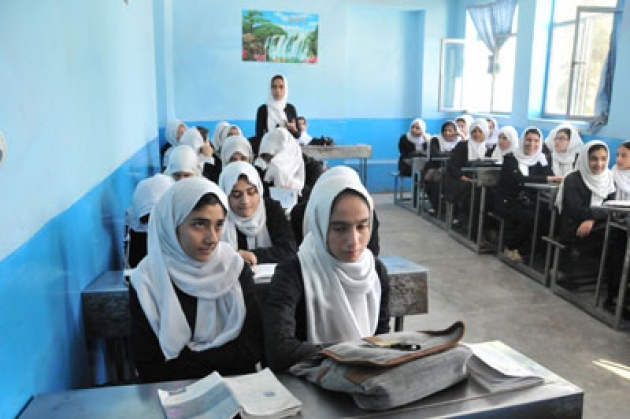 Afghan Citadel Software Company is an organization that empowers women in Herat. For example, it equips girls’ schools with free internet classes as well as it teaches them how to use and create social media accounts. Even this center teaches them how conduct with their teachers and classmates at their schools. Najiba is a 21 year old girl who is an eleventh grader at Gawhar Shad High school. She says, “Now, I know how to treat better with my classmates and teachers at school because I learned them from this center. She said that she has learned the use of social media and internet in Afghan Citadel Software Company. Now, she has got a personal blog and posts different articles on it. She can now exchange different ideas with different people of the world. She has got only on Facebook about 400 friends. This is not only Najiba who has enjoyed the free internet services of Afghan Citadel Software Company in Herat, but there are hundreds of other school girls who have learned social media.